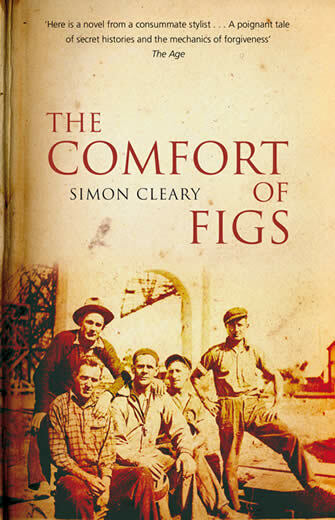 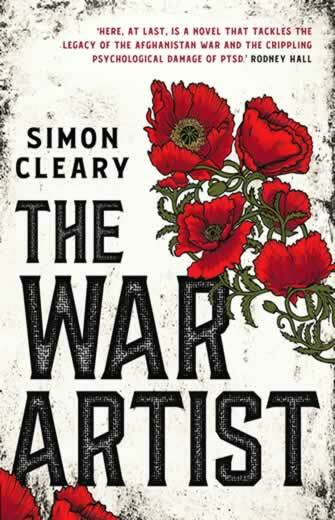 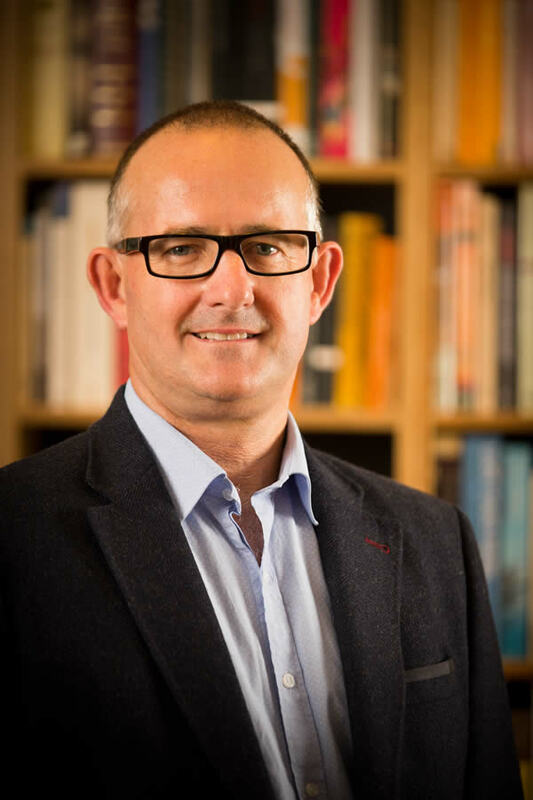 Simon Cleary is the author of three novels: The War Artist (2019), Closer to Stone (2012) and The Comfort of Figs (2008). 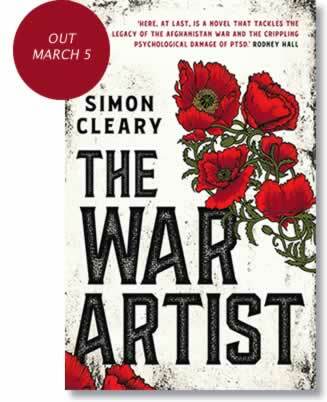 The War Artist, set in the aftermath of a soldier’s homecoming fom the war in Afghanistan, will be released in March 2019. 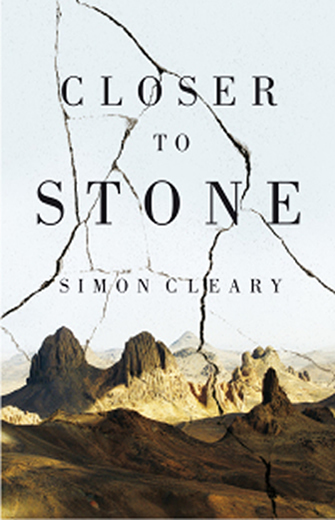 It explores journeys of healing and recovery from trauma.